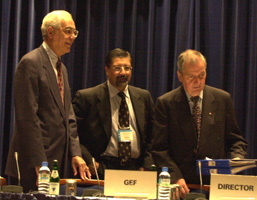 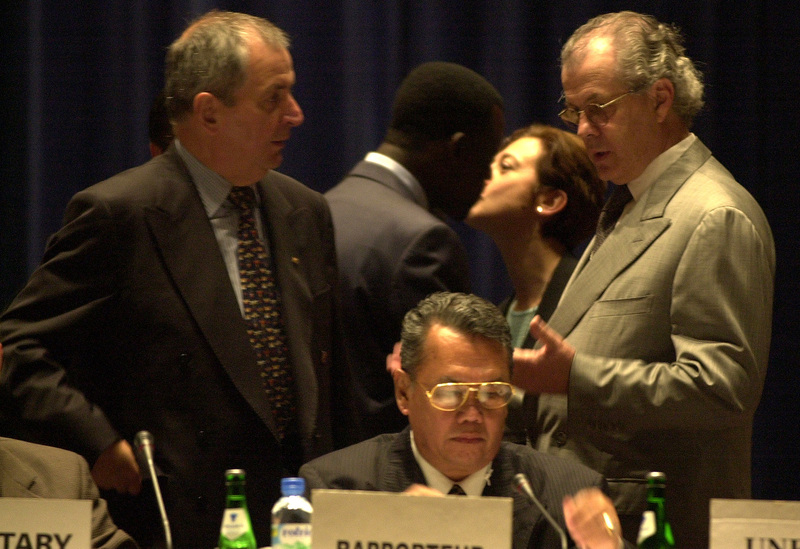 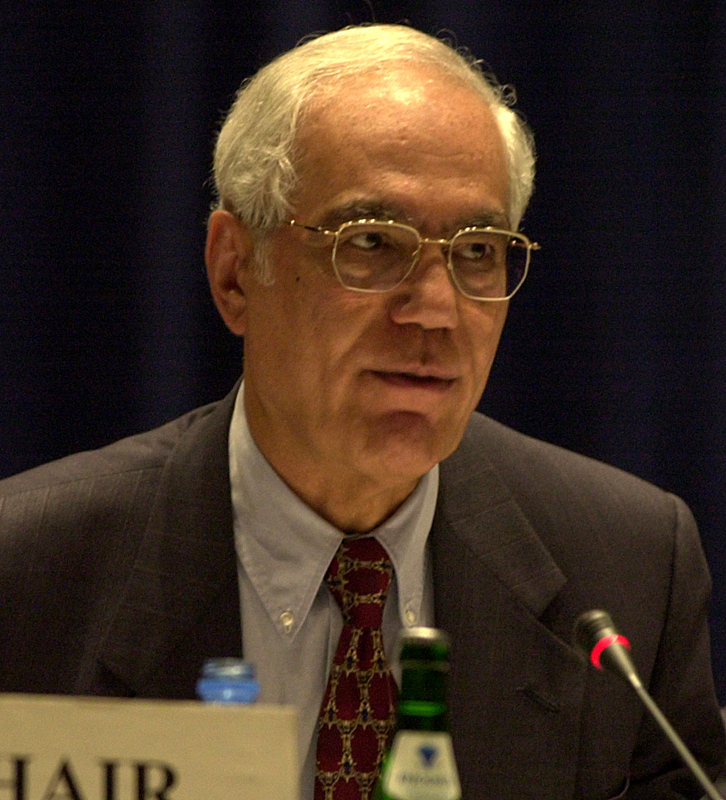 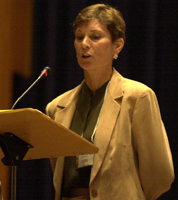 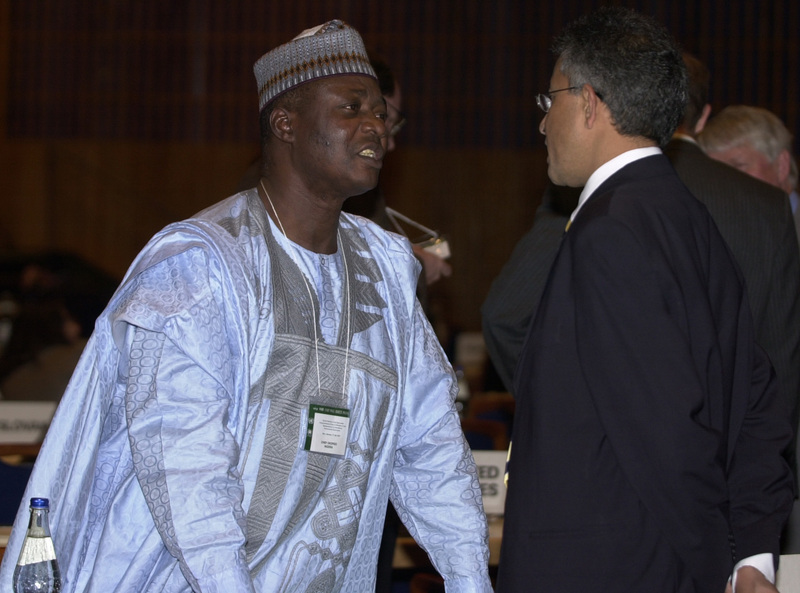 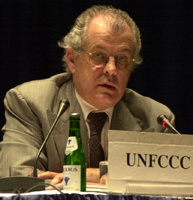 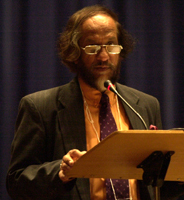 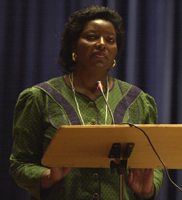 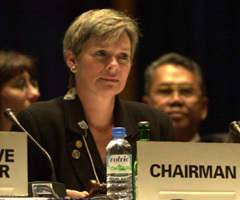 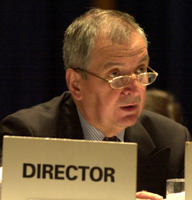 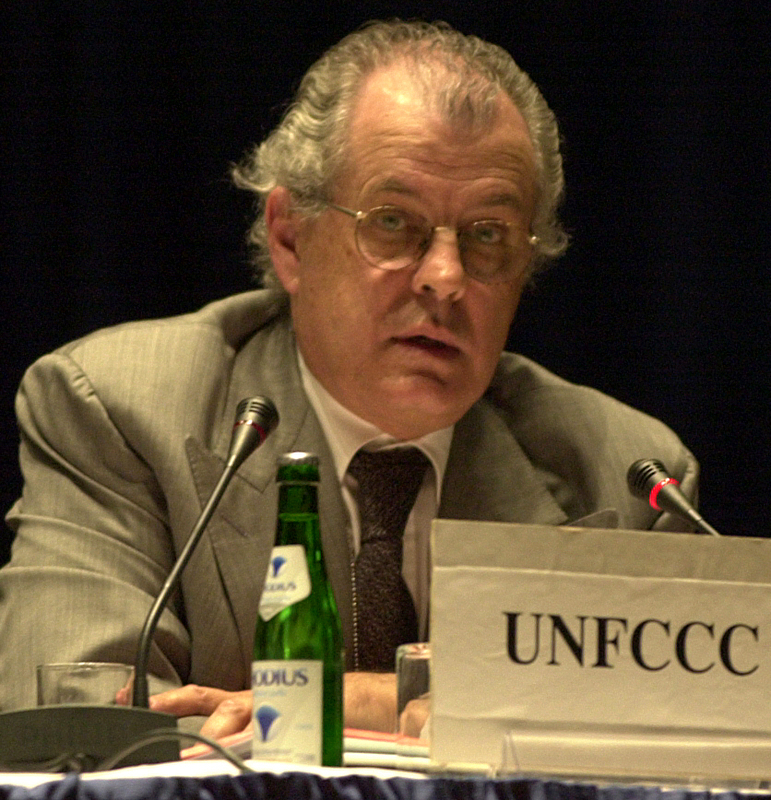 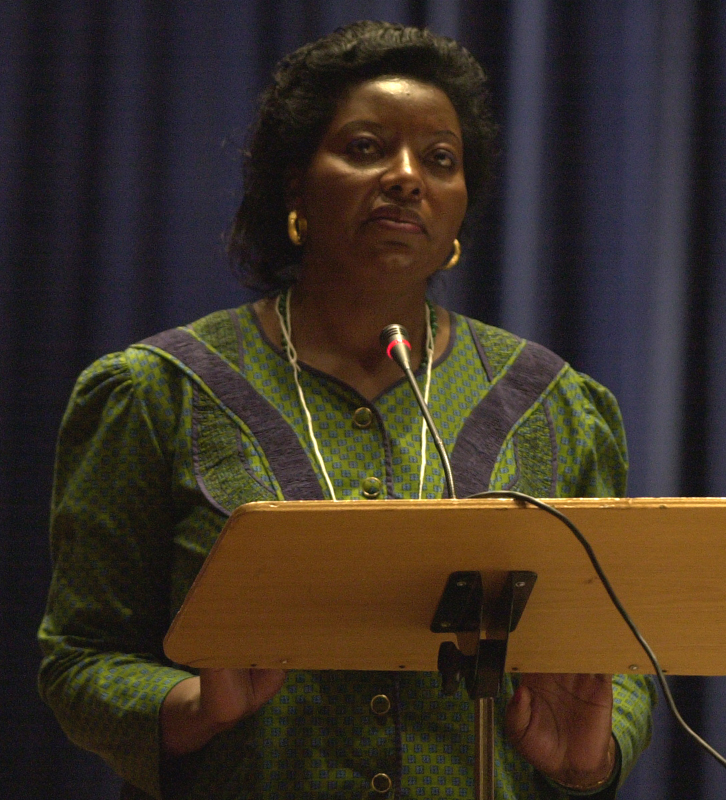 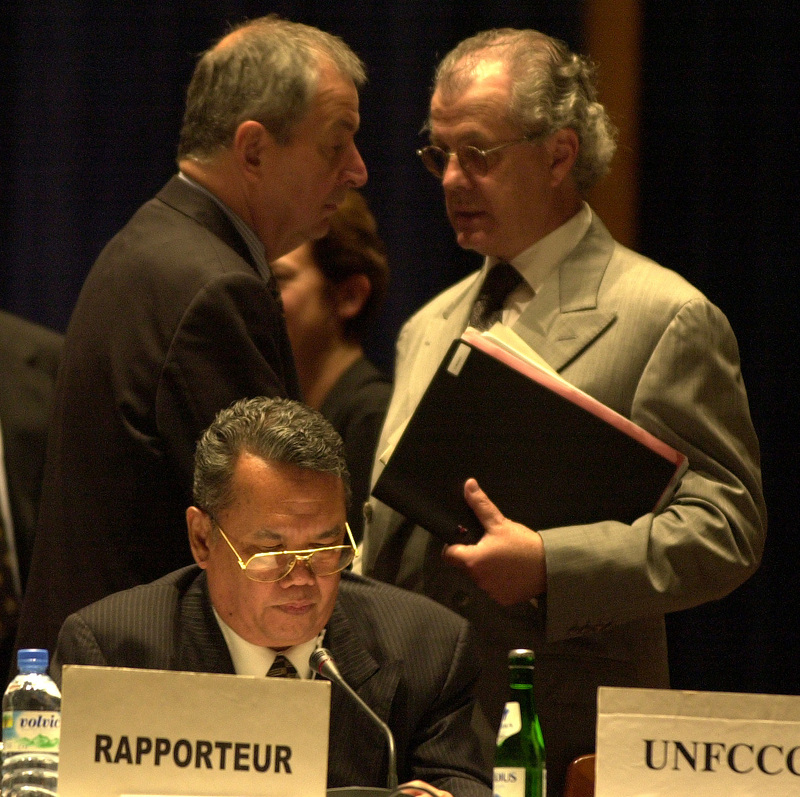 The second meeting of the Open-Ended Intergovernmental Group of Ministers or Their Representatives on International Environmental Governance met in Beethovenhalle, Bonn, Germany on 17 July 2001. 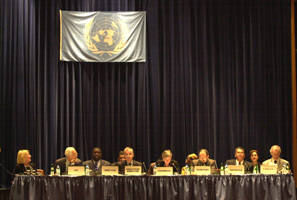 The United Nations Environment Programme (UNEP) organized the meeting pursuant to decision 21/21 of the UNEP Governing Council, which established an Open-ended Intergovernmental Group of Ministers to undertake a comprehensive policy-oriented assessment of weaknesses in existing international environmental institutions, and to examine options for strengthened international environmental governance. 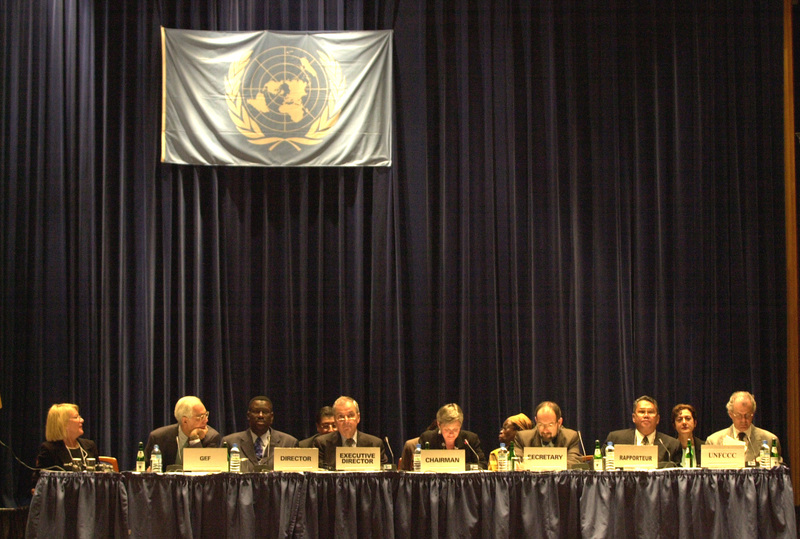 Two hundred participants from 75 countries were present, including 21 ministers and deputy ministers, experts, representatives from non-governmental organizations (NGOs), UN-bodies and inter-governmental organizations (IGOs). Delegates met for morning and afternoon plenary sessions and listened to reports on the outcomes of recent consultations of civil society and experts on international environmental governance, and to hear statements by relevant international organizations and national representatives on further issues in international environmental governance. 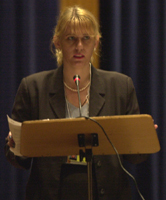 * To view PDF files, you will need the free Adobe Acrobat Reader. © 2001, Earth Negotiations Bulletin. All rights reserved.